I’d visited London five times before moving here, but only recently started discovering some of its hidden or less hidden gems. The reason behind it is that I always had someone who hadn’t visited london before with me, and while I love seeing the tipical touristy attractions, go shopping on Oxford Street and explore the fabulous museums, there’s a lot more activities to do and places to see once you check the main things off your list. Today I’ll be sharing some of them with you! Located in the Eastern part of London, Shoreditch has quickly become of my favourite places to hang out at. Formerly a bit of sketchy area turned into hipster central known for trendy pop-ups, beards and skinny jeans, and while many people now make fun of ‘the crowd’, I think the atmosphere there is pretty damn cool. It’s just so different from the rest of the city. When you’re walking past abandoned warehouses covered in graffiti art and quirky little shops, it doesn’t seem like you’re in London at all. I’ve never been to New York City, but for some reason, I feel like Shoreditch has that kind of a vibe. I love to swing by on a Sunday, as there’s a lot going on. 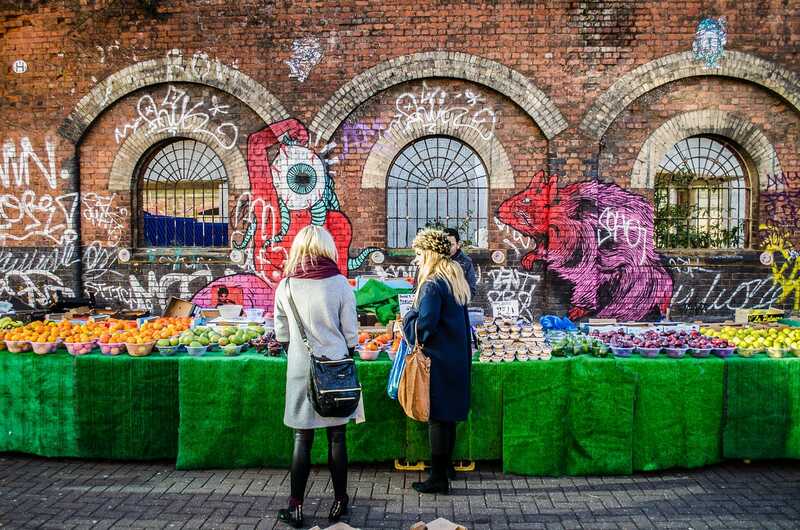 Old Spitafields and Brick Lane markets are great for discovering young designers’ fashion creations, tumblr inspired home decor, vintage items and food from all around the world. If you’re not down to eating cheap but delicious street food in the middle of the sidewalk, homeless style, you can also visit one of many trendy restaurants. Craving cereal for lunch? Drop by the Cereal Killer Cafe. Wanna hang out with cats? Visit Lady Dinah’s Cat Emporium. There’s even a Hot Tub Cinema for those of you who like to watch movies in nothing but your bikini. Yes, Shoreditch is where you can find all the cool and weird stuff. The area is well worth a visit even if you don’t consider yourself ‘that kind of a person’. Everyone I took there so far has enjoyed the experience, even my parents, so definitely give it a go next time you’re in the city. By the way, on Sundays, you can also walk up to Columbia Road. There’s a flower market going on, and while it is very crowdy, the shops located there are just too cute not to visit. London has many gorgeous parks, St. James Park and Hyde Park being two of my faves. You can find Primrose Hill up North, right by the Regent’s Park. It’s rather small and boring at a first glance, but it’s located on a hill, which offers amazing views of London. I’ve only visited it during the colder months, so I can’t wait to go there again soon to have a picnic and watch the sunset. The area around the park is rather fab as well, if I may say so. It’s where the rich and famous live, so you’ll find a lot of dreamy houses and expensive shops, but the atmosphere is far from stuffy. It actually has a lovely villagey feel! Another area that is quite similar is Hampstead Heath, which you can find a few stops further up North. The park there offers an amazing view of the city as well, but the whole place is a lot larger and quite foresty. Again, another place I have to revisit soon. 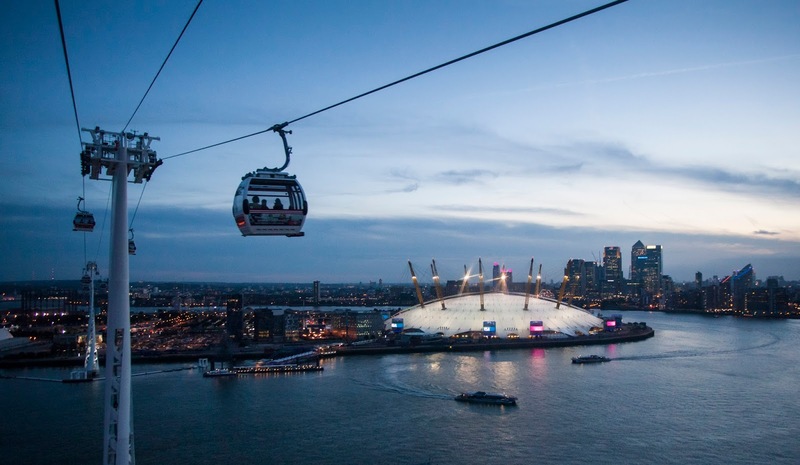 Speaking of the views, Emirates Air Line will give you a great view from above, without costing you a fortune like the London Eye. You won’t be able to see the sights located in central London, but the night view of the City and The O2 Arena doesn’t disappoint either. It’s quite close to Greenwich as well, so make sure to visit the area beforehands too if you haven’t been there before. It’s very chill with lots of great pubs and attractions. 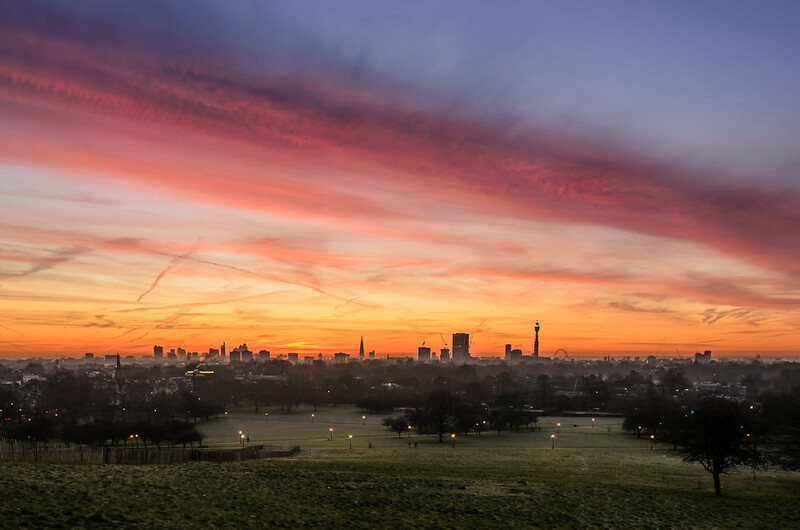 You can walk up the hill to the Observatory, take a look at an old tea transporting ship called Cutty Sark, check out the Queen’s House or visit the National Maritime Museum. Also, do yourself a favour a book a table at Green Pea. Don’t let the ‘rough around the edges’ interior discourage you, because the pies there are to die for and the owner is quite a character! If you’re in London and like musicals, you just have to go see one. It’s the perfect way to spend your evening or a rainy afternoon. They are all amazing, so you really can’t go wrong. So far, I’ve seen The Lion King (three times), Mamma Mia and Les Miserables. I couldn’t recommend them enough! 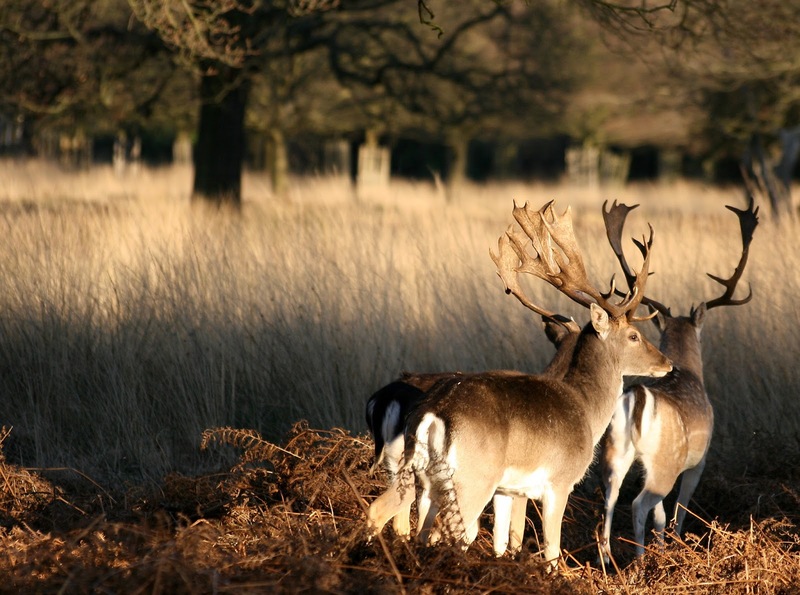 For those of you who enjoy nature and need a break from the fast-paced city life, Richmond Park is the place to go. It’s a huge nature reserve in south-west London with ponds, cycle paths, running trails, a golf course and deer roaming around freely! It’s amazing. I still have lots of it left to explore, so I’ll be going back soon. 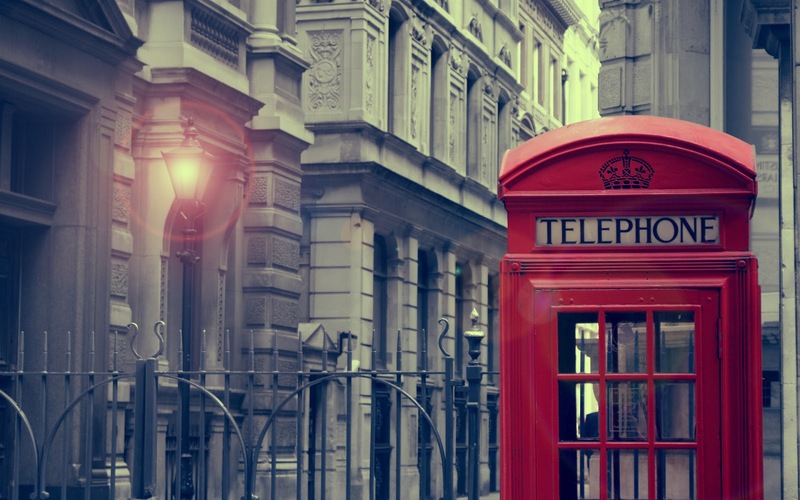 We’ve already established that London is a great city to visit, but many places around London are worth a visit as well. 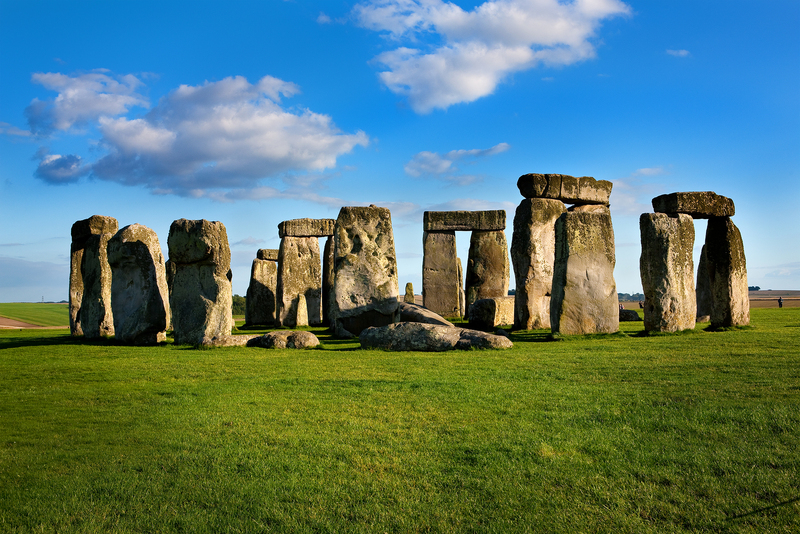 Brighton, Oxford, Cambridge, Windsor, Stonehenge and Bath are just a few of them! They all have their own charm and are just about an hour or two long journey away from London. I hope you enjoyed this post as much as I did writing it. 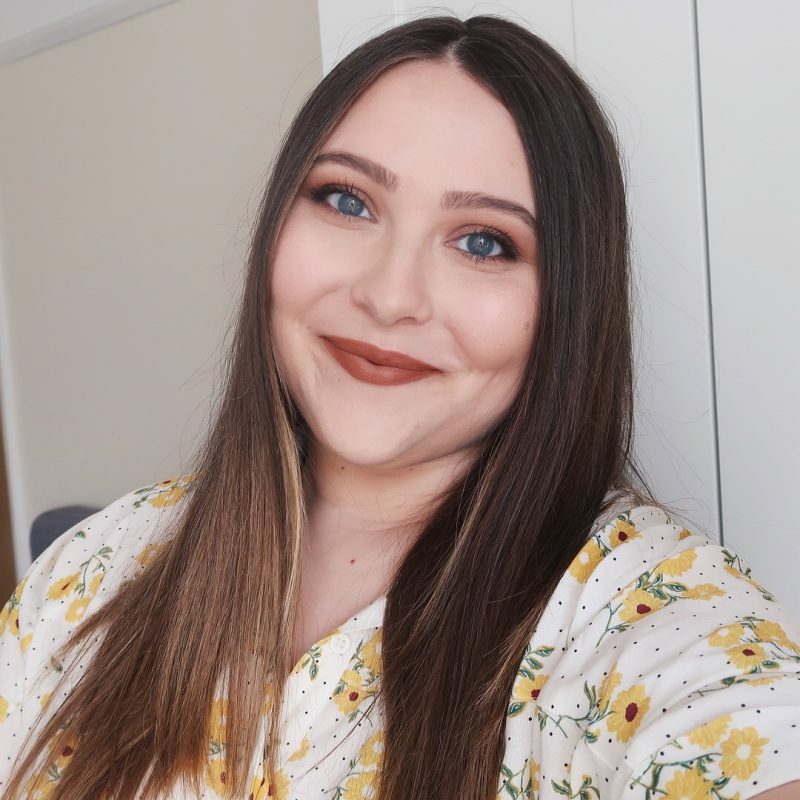 Traveling and talking about it is my biggest passion (yes, bigger than makeup), so if you would like to see more travel related posts in the future, let me know!